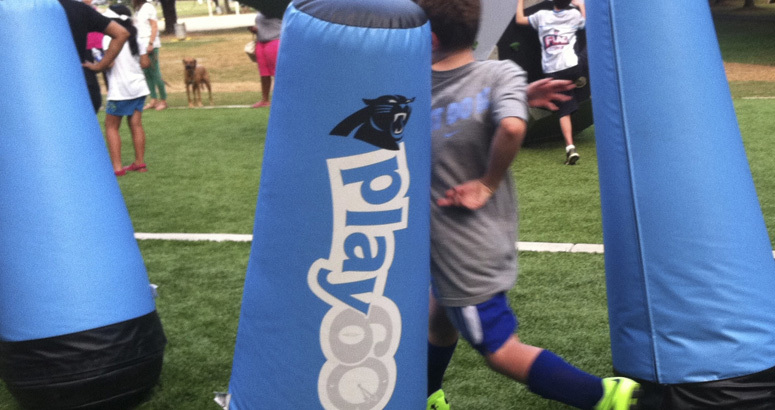 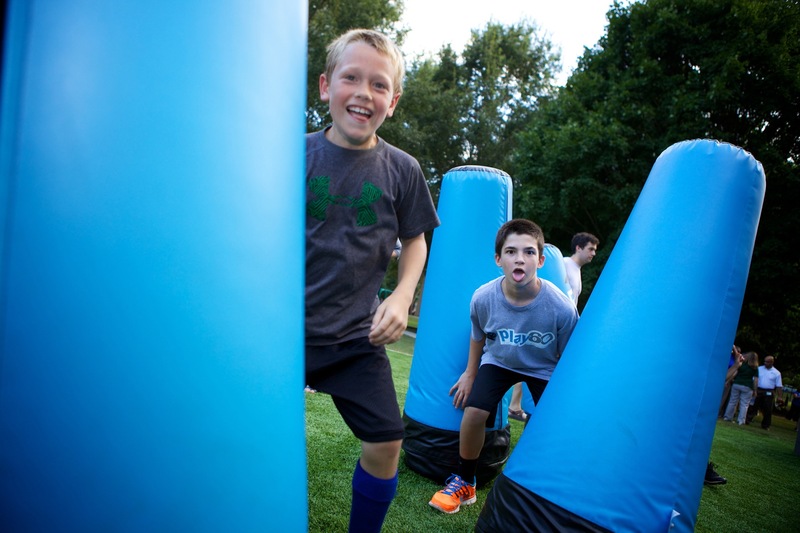 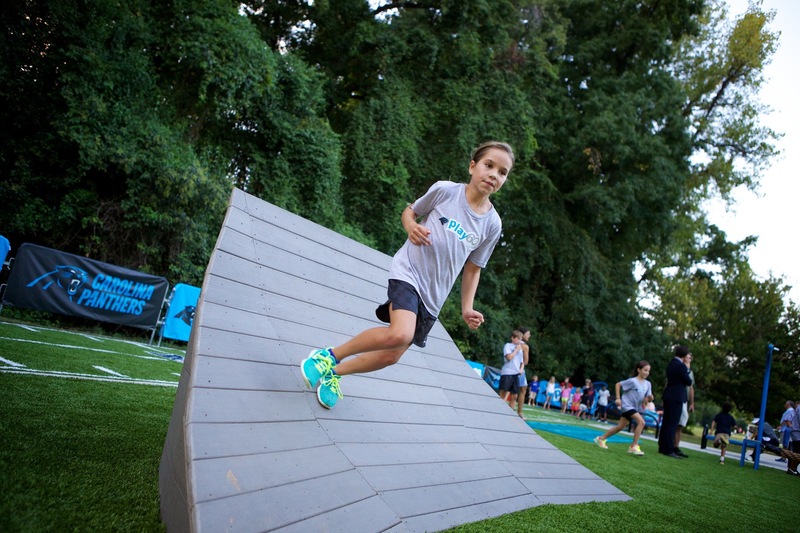 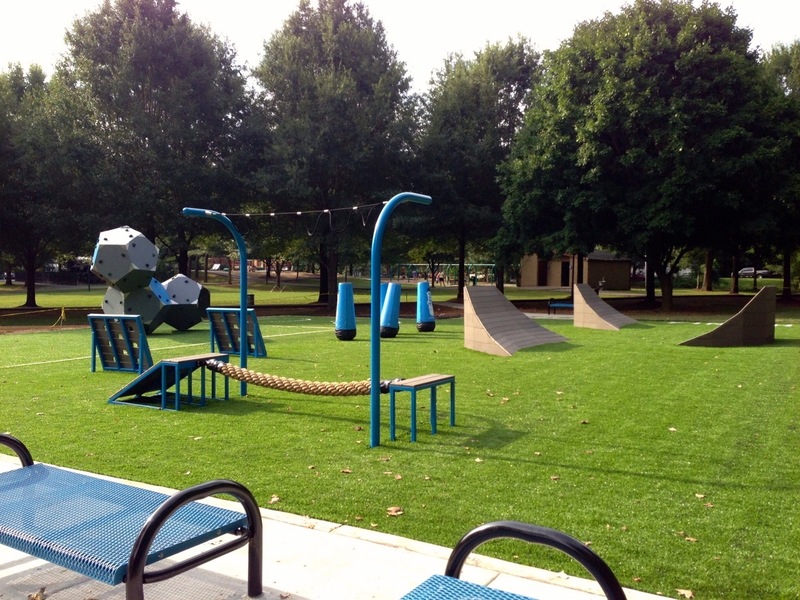 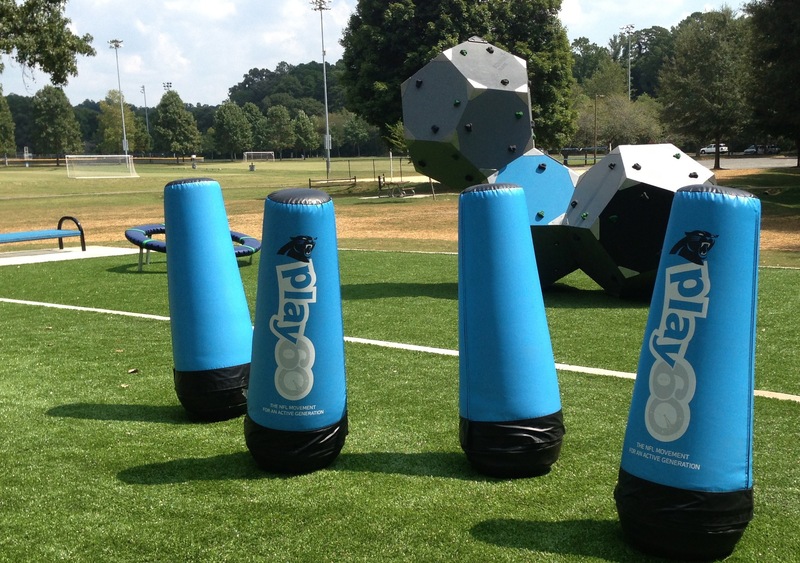 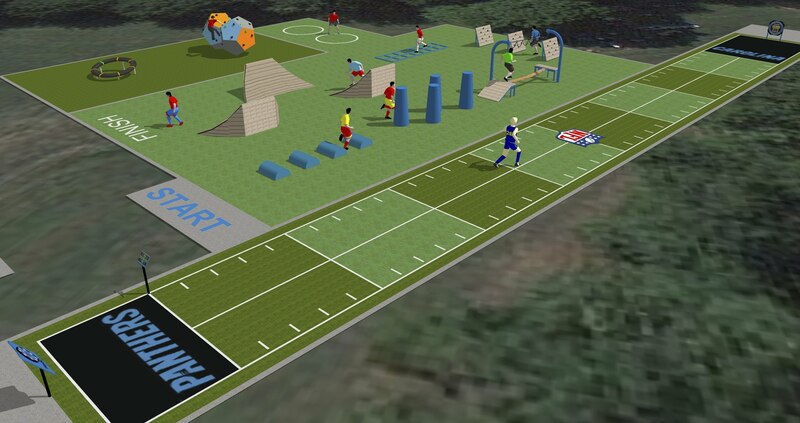 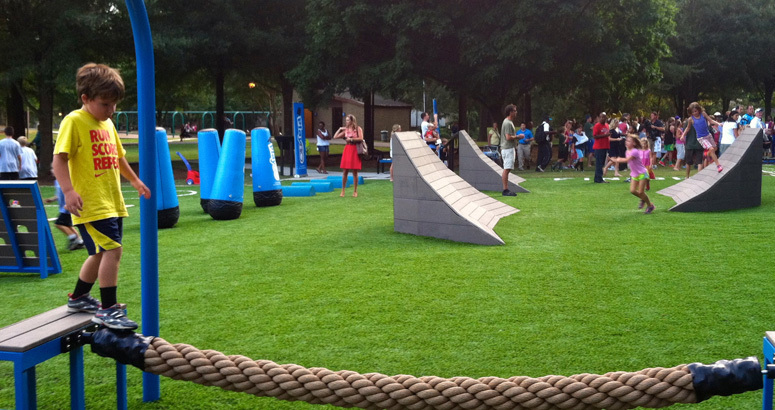 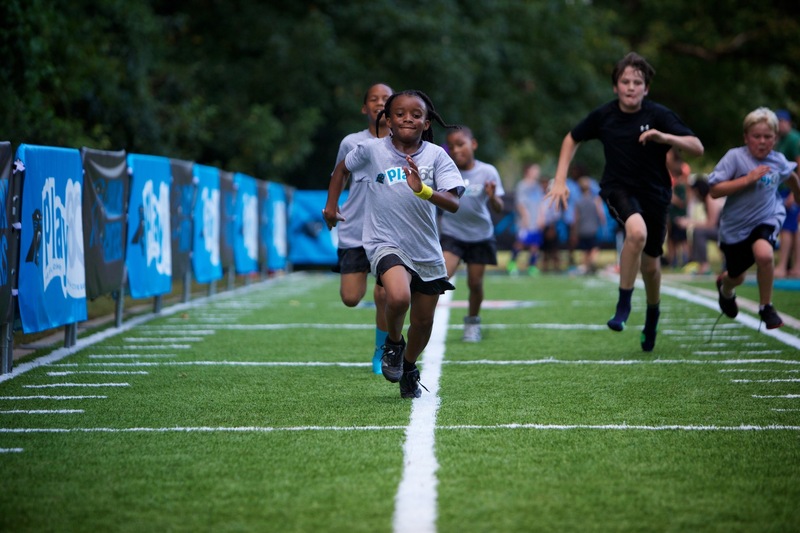 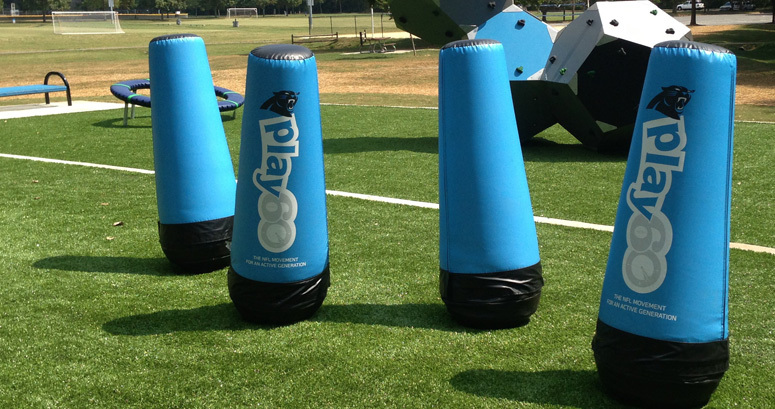 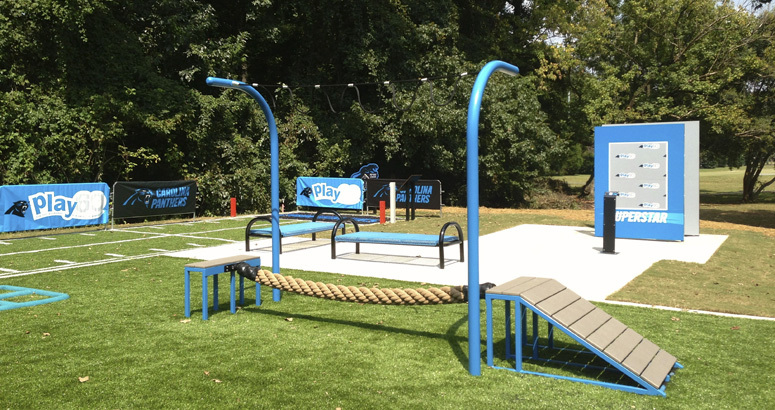 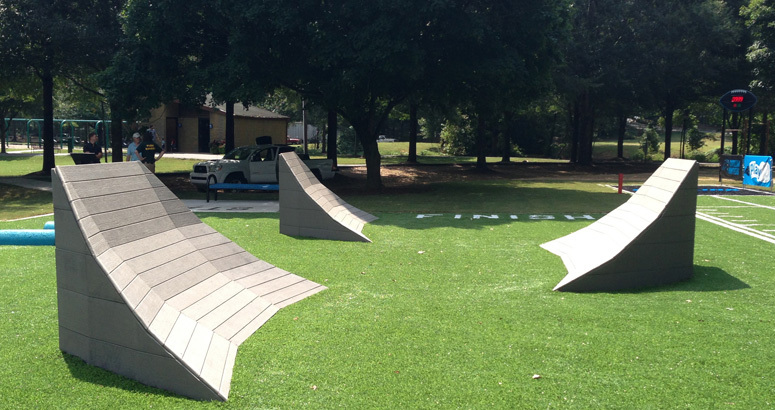 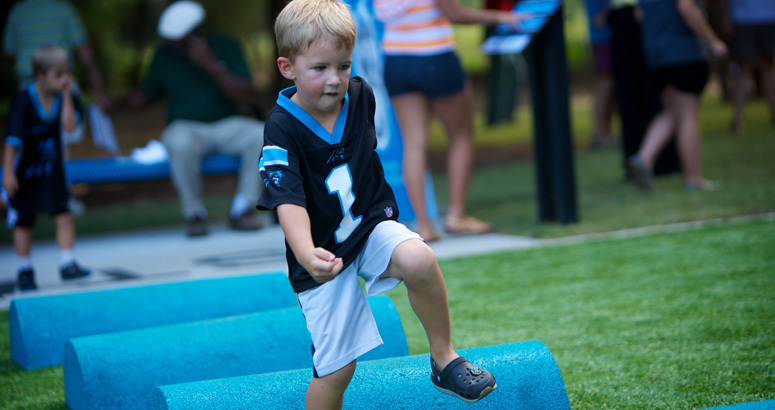 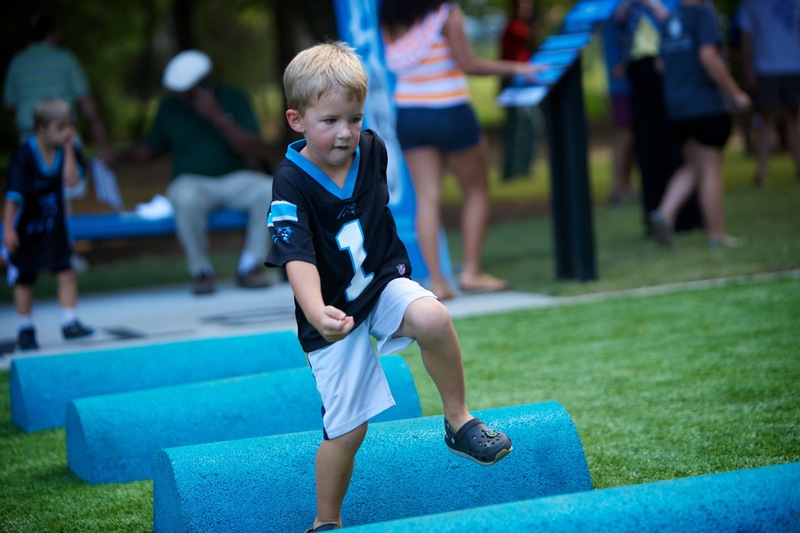 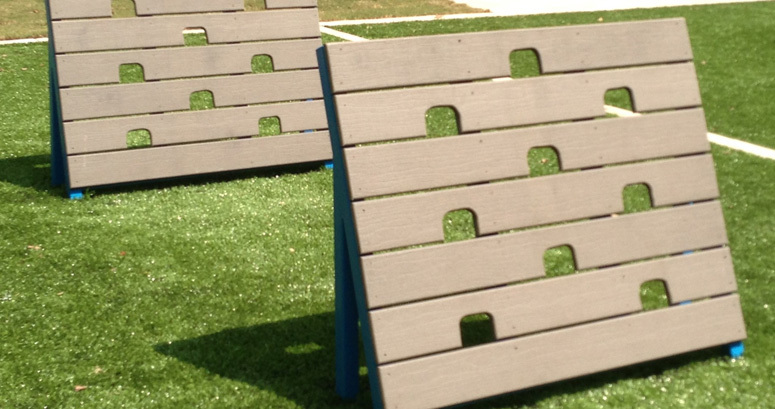 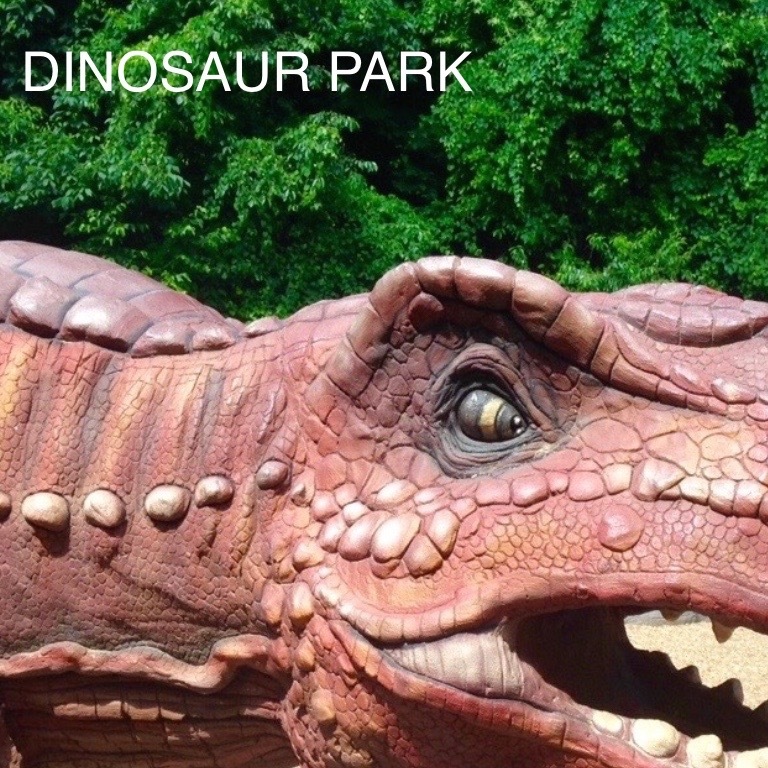 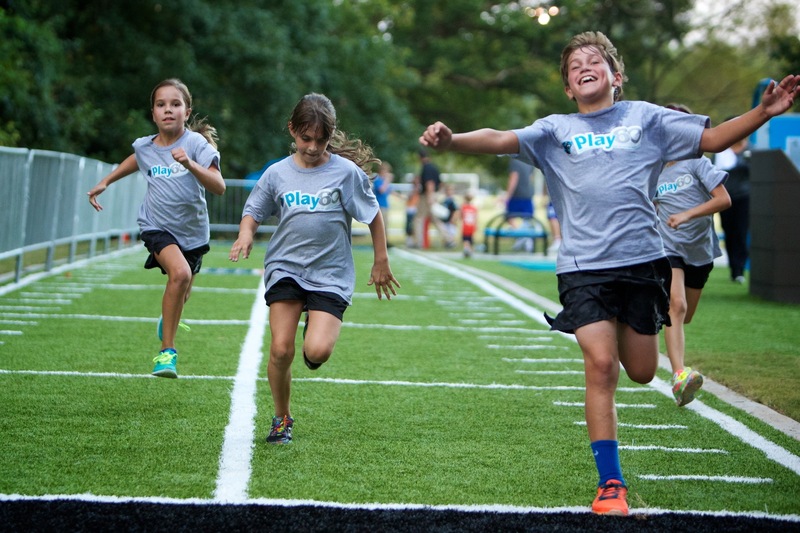 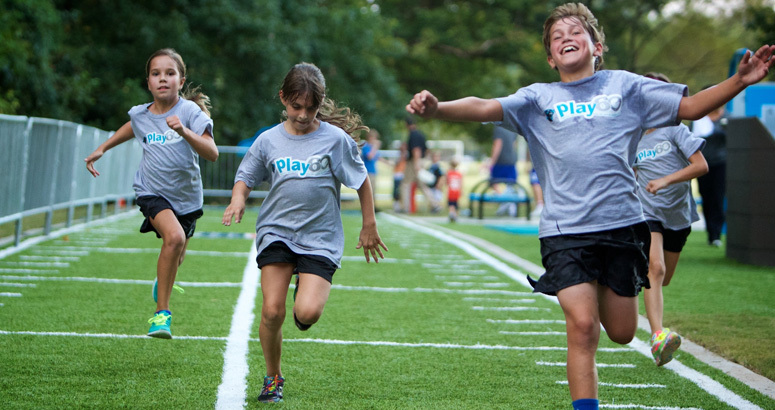 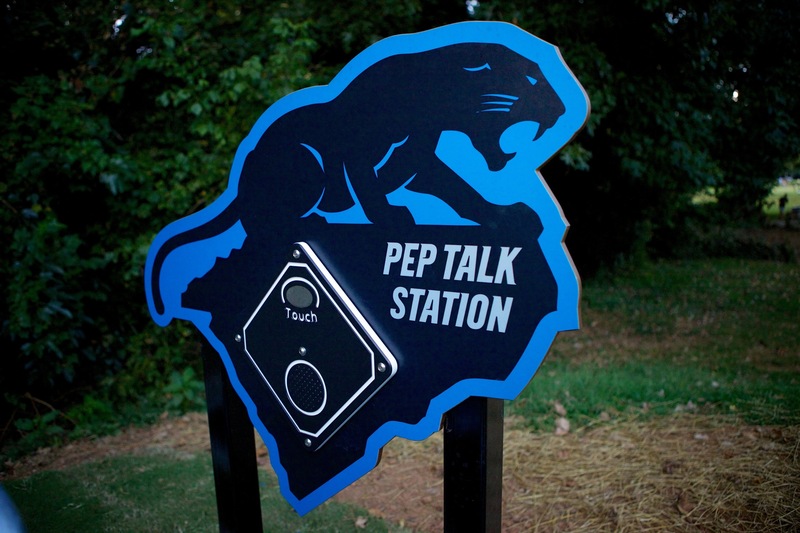 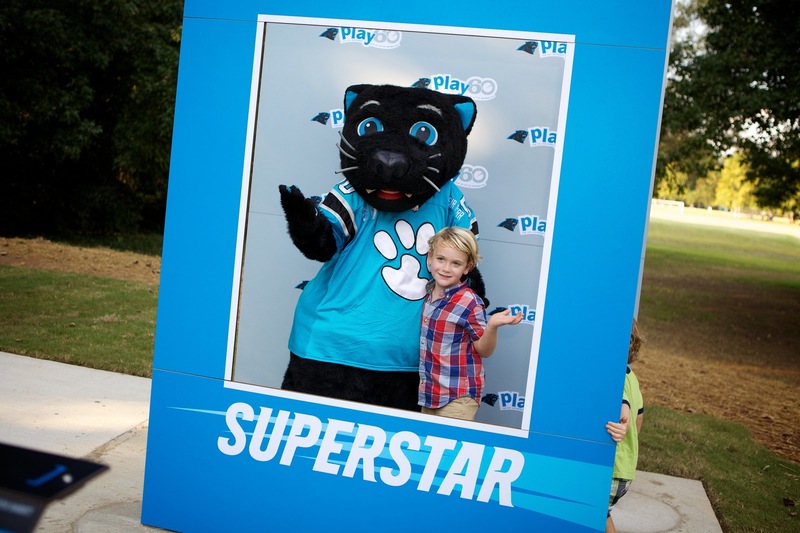 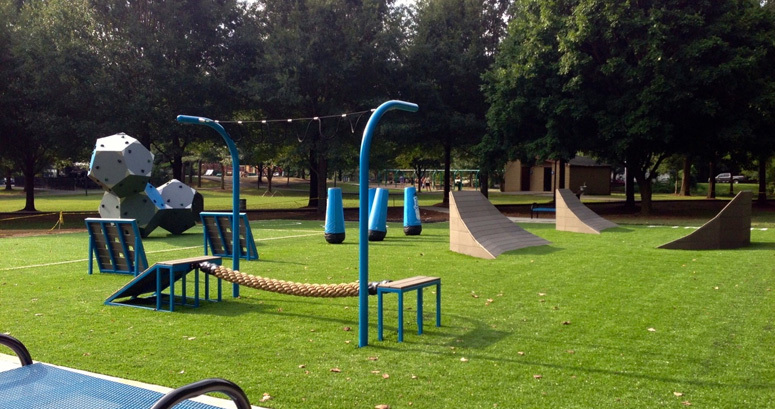 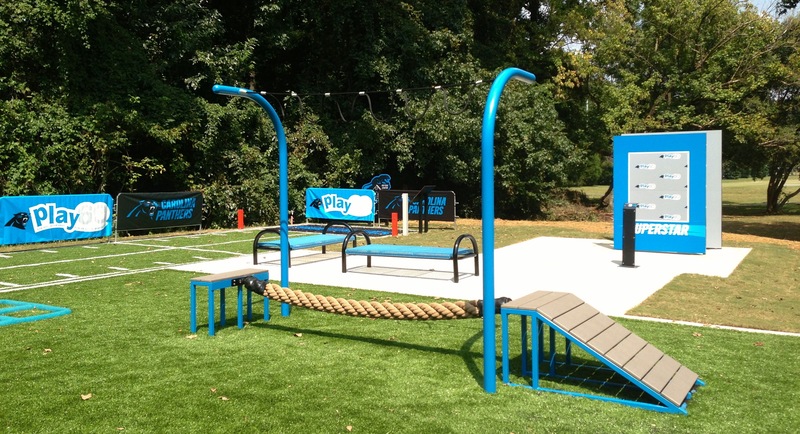 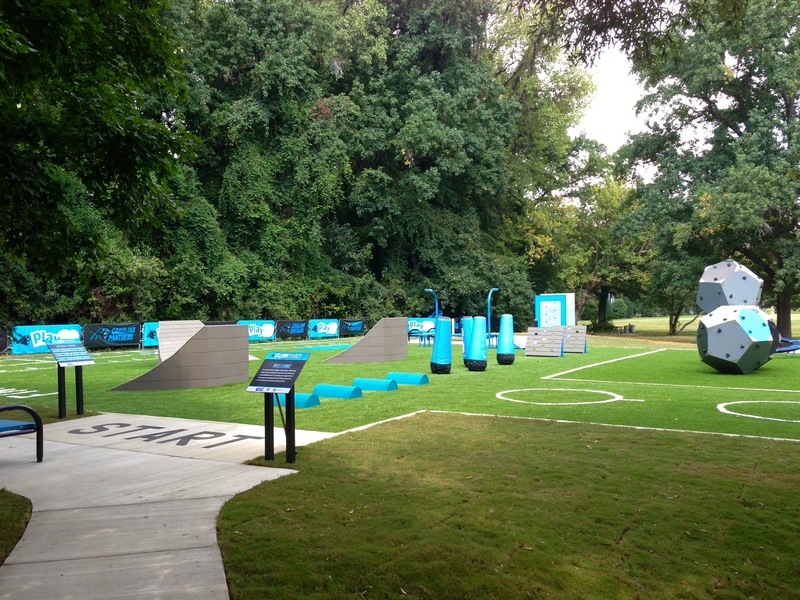 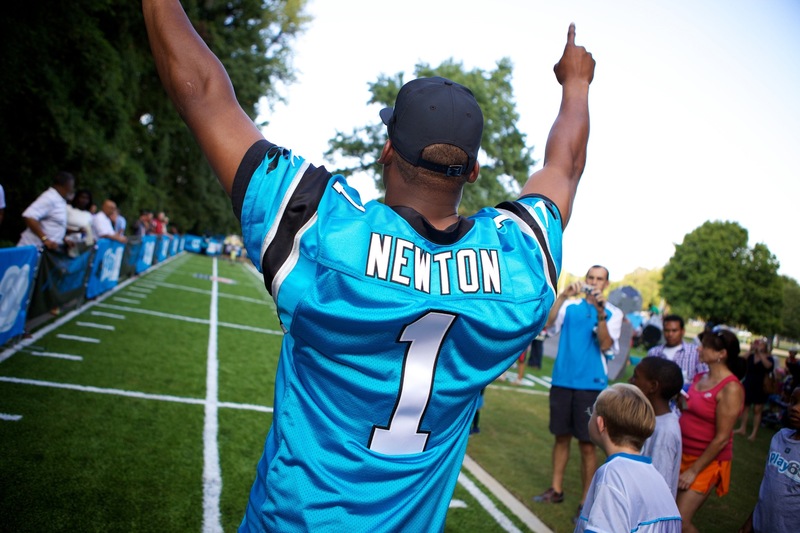 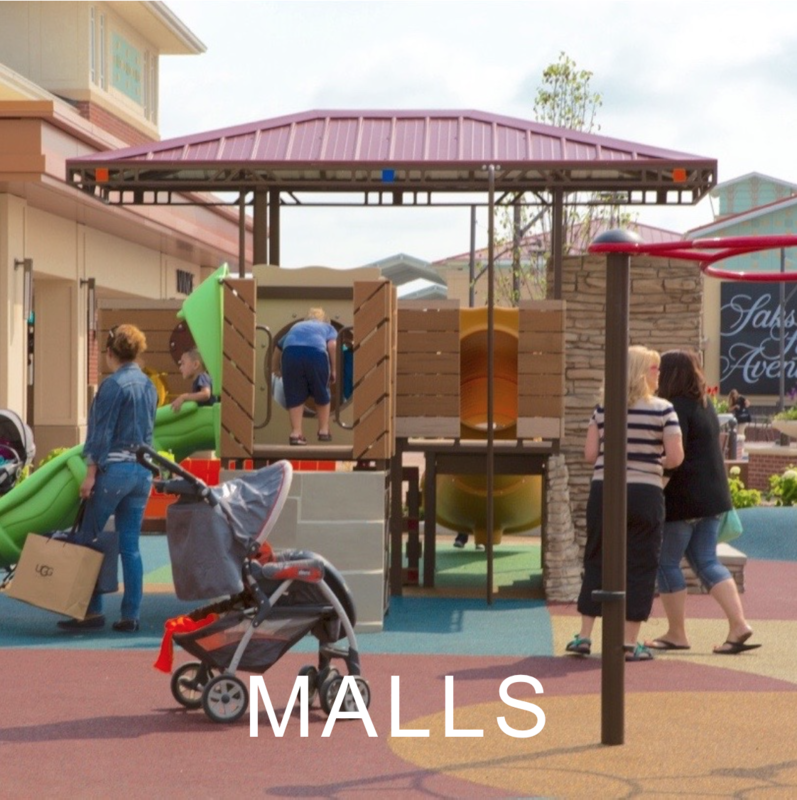 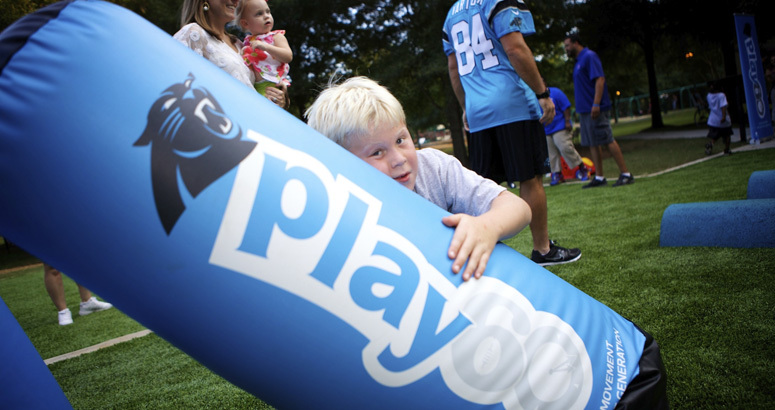 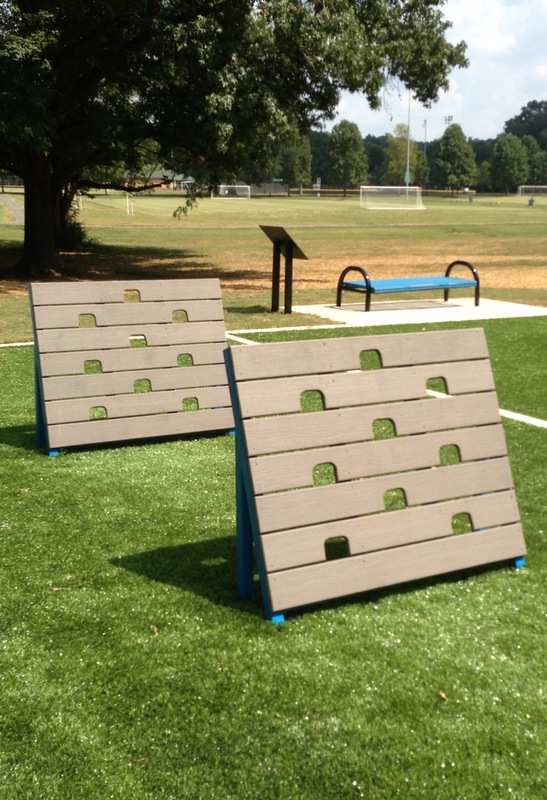 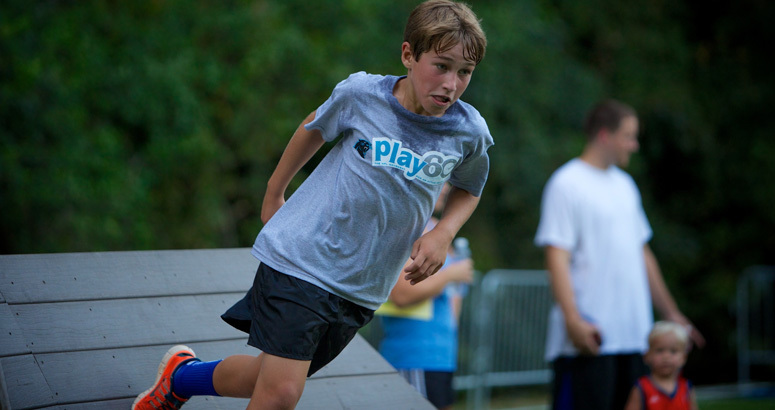 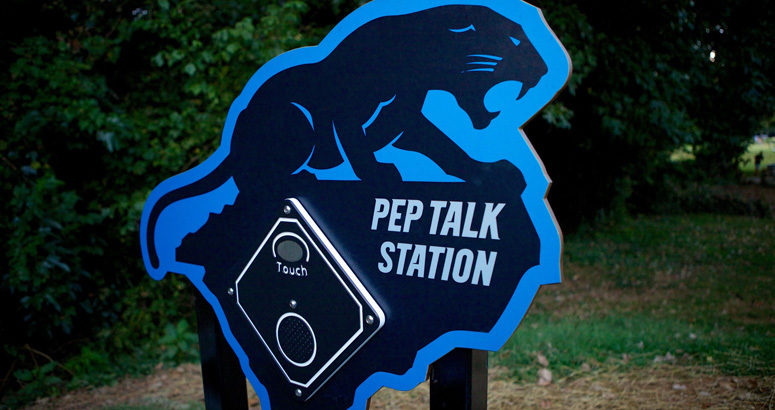 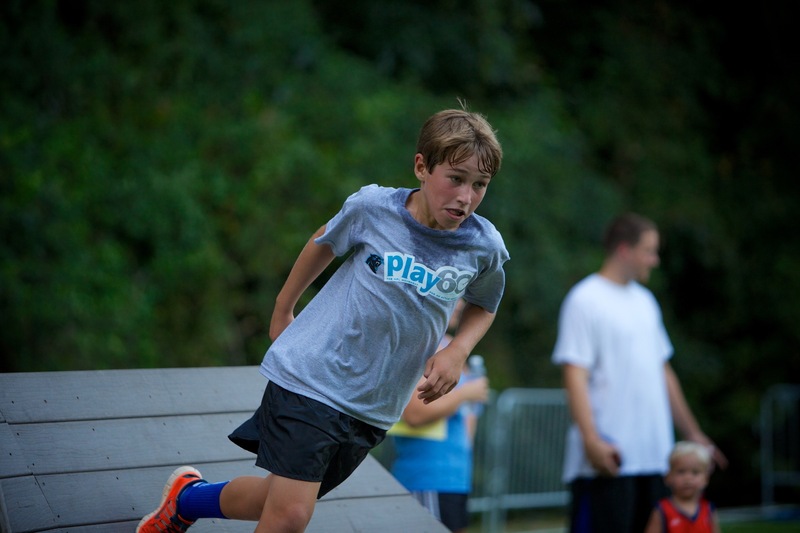 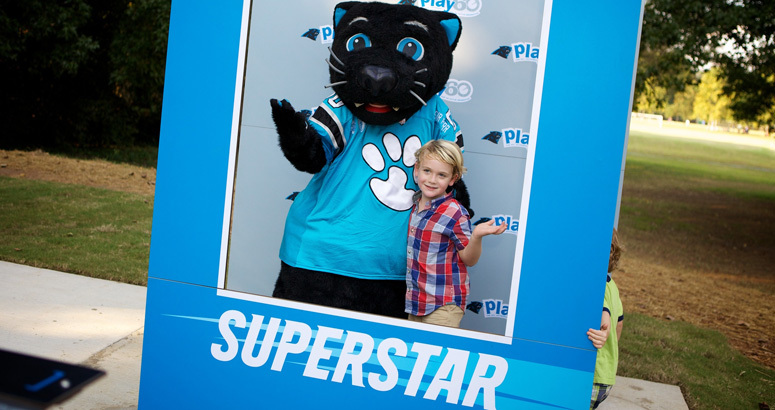 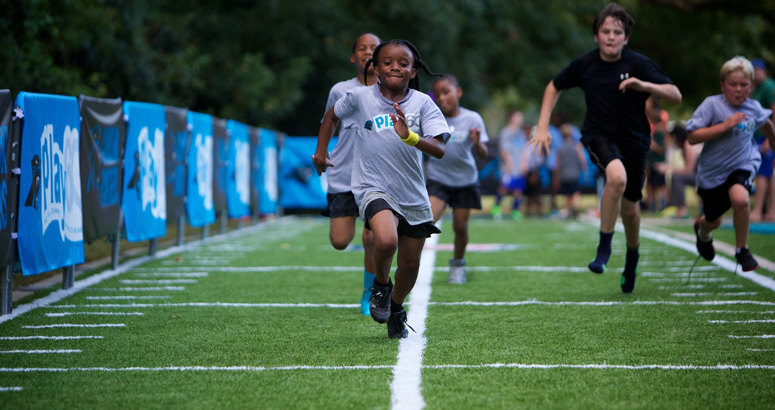 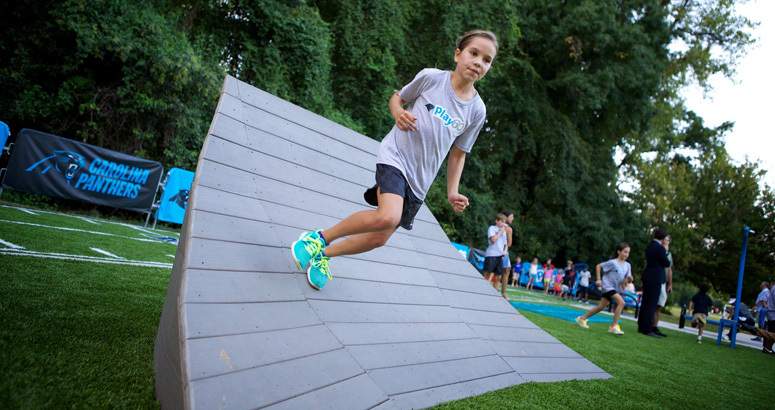 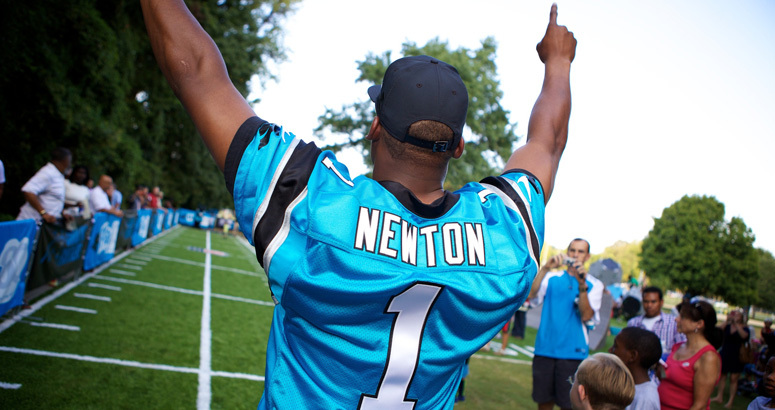 Freedom Park in Charlotte, NC is home to the Carolina Panthers new Play 60 Kidzone complete with state-of-the-art play equipment. 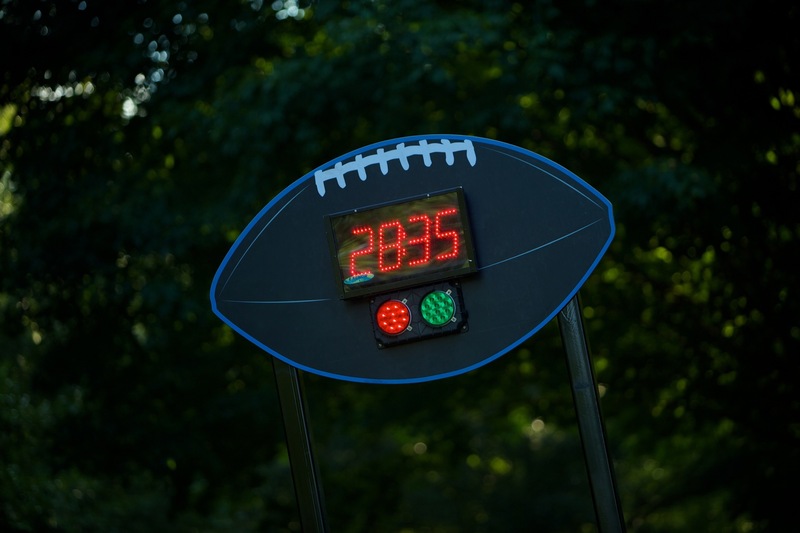 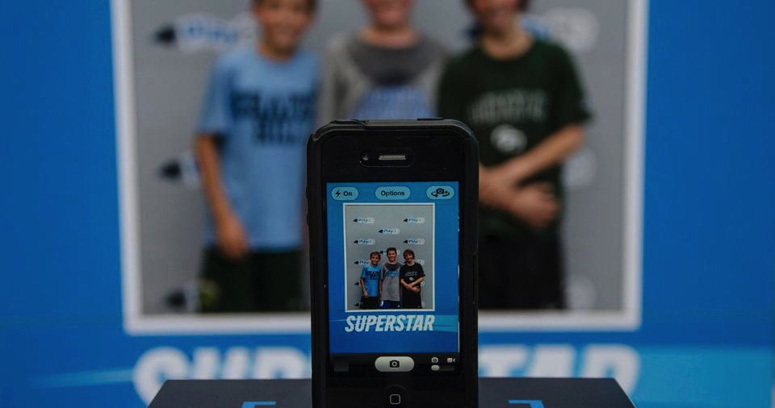 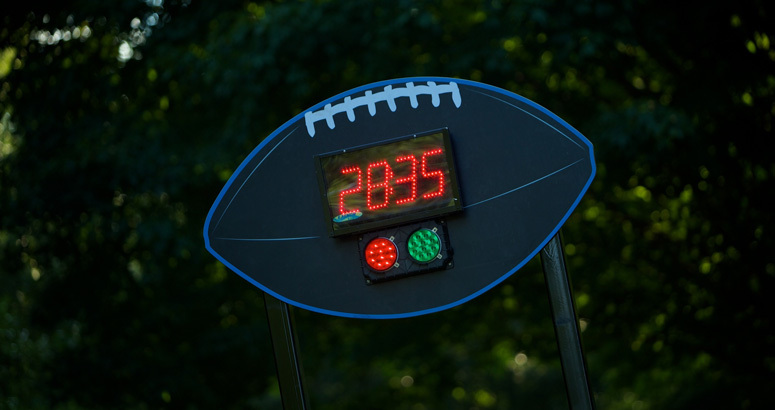 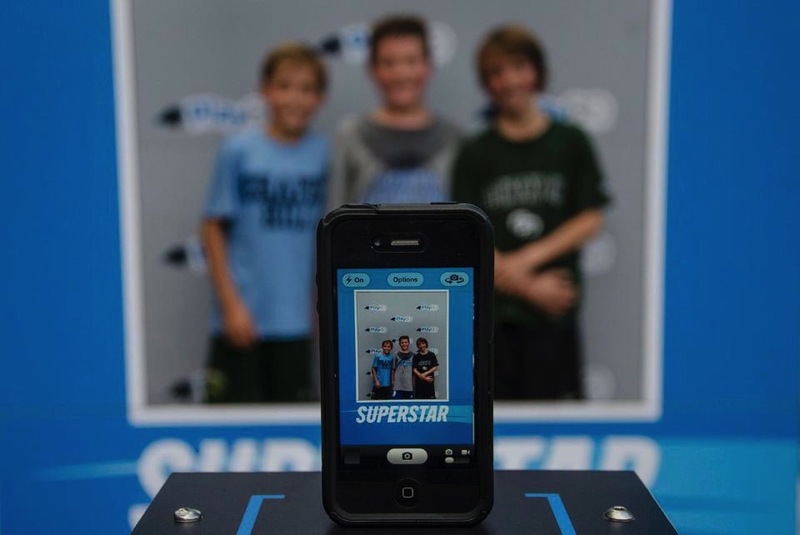 A 40 yard dash features an interactive digital timer that starts by sensor at the start and finish; kids’ official times light up on the score board. 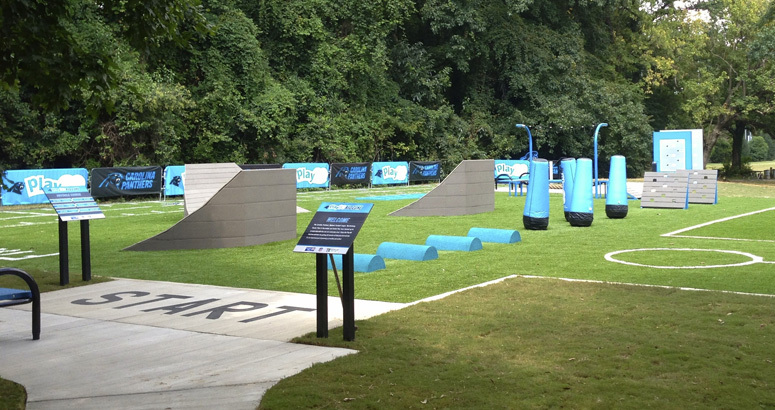 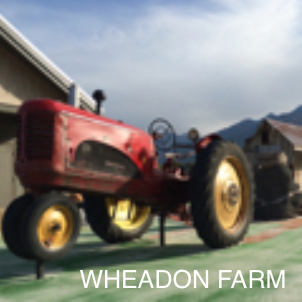 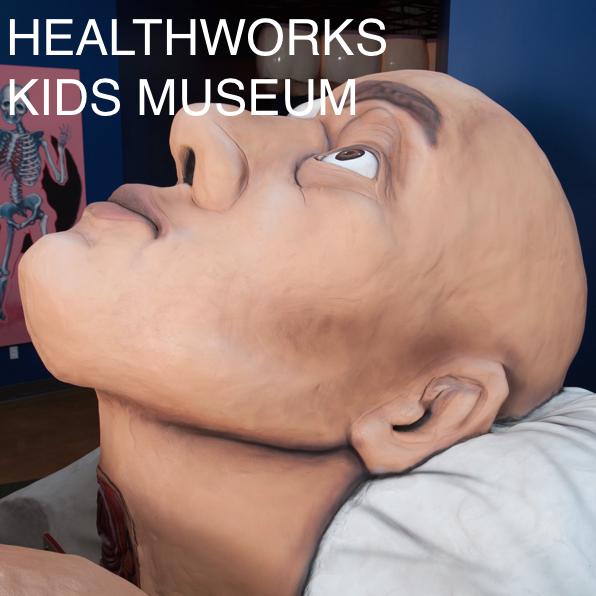 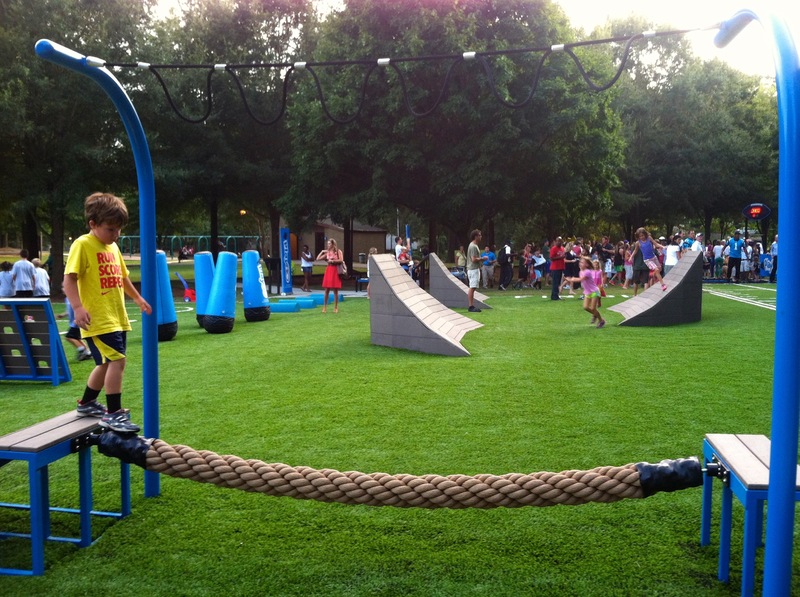 The obstacle course also features interactive elements including never been done before tackling dummies on springs, up and overs and a running half-pipe inspired by American Ninja Warriors! 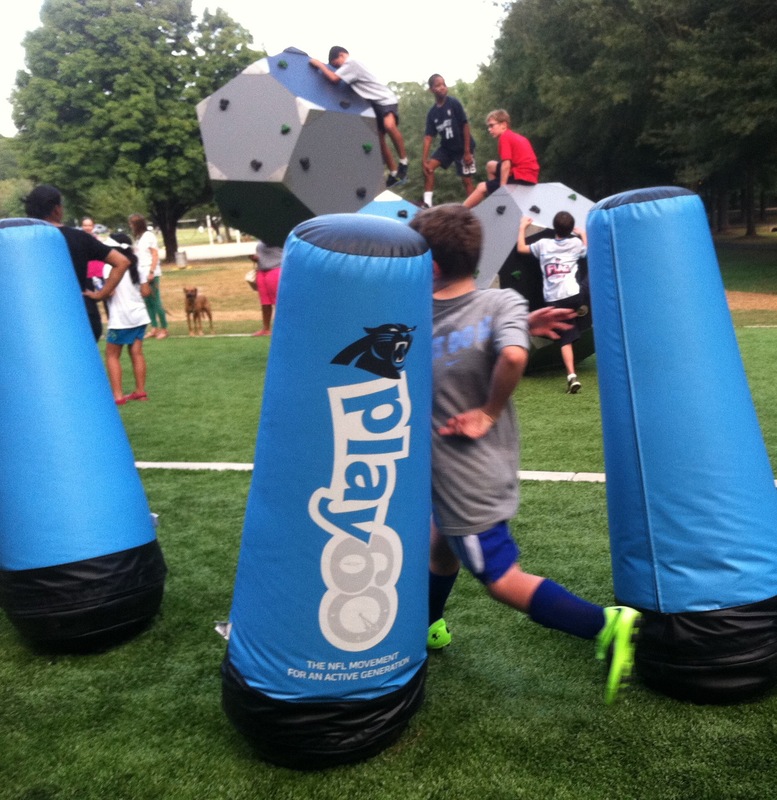 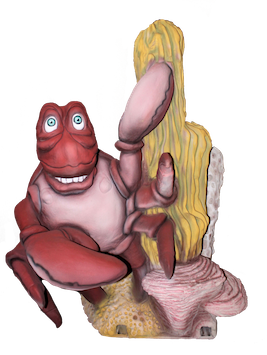 Custom sounds by Cre8Play include Carolina Panther player Cam Newton and more giving kids positive messages. 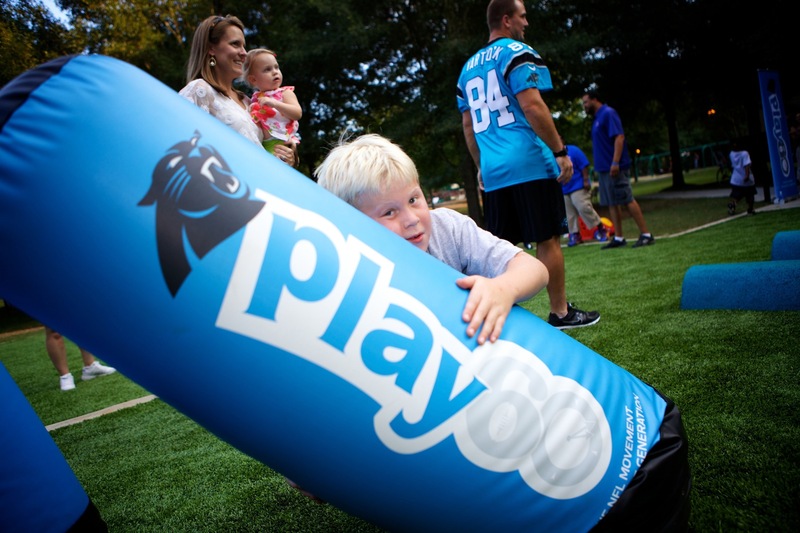 Watch our Ted Talk to get the inside scoop on Cre8Play’s approach to immersive designs like NFL Play 60.